Gov. Jim Justice says more than $6.6 million in grants will provide backup power generators for water and wastewater treatment plants and systems in nine West Virginia counties. 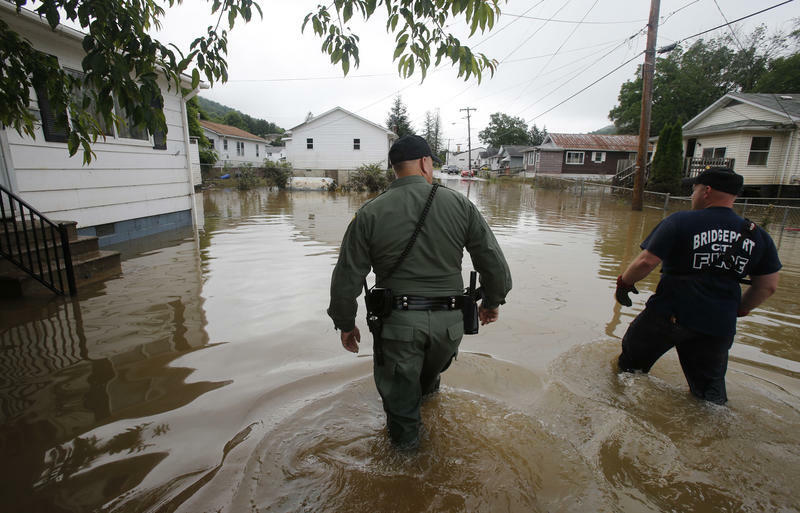 Justice says the Division of Homeland Security and Emergency Management worked with communities and the Federal Emergency Management Agency on project applications for the Hazard Mitigation Grant Program. The grants will fund projects in Cabell, Fayette, Greenbrier, Kanawha, McDowell, Mingo, Nicholas, Tyler and Wyoming counties. In addition, $3 million will be used for a statewide risk assessment that can pinpoint locations in flood plains or those exposed to potential flooding, landslides and other hazards.